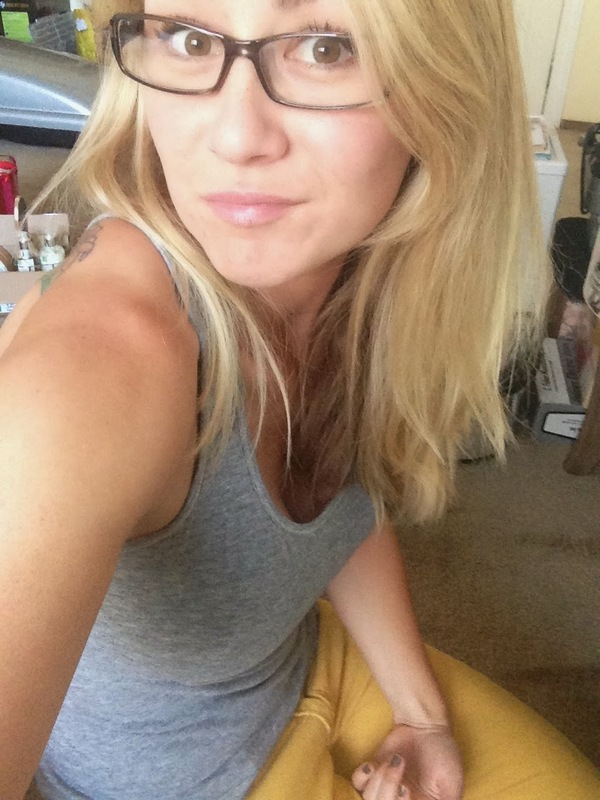 27 year old me wore yellow pants, owned fake glasses and took way too many selfies. I have to admit, 27 has been one of the best years of my life. As a kid, 27 was the age I thought everything would happen. Marriage…Kids…white picket fence…the whole shebang. But life hasn’t quite turned out as Iplanned…and boy am I thankful for that! So why was this year so great? Because I allowed myself to indulge in the fruits of my labor. I decided to fulfill the goals for myself over the last 27 years. And it has been awesome! Goal #1: Buy a home. Perhaps being raised by Realtor parents influenced this desire, but being a homeowner has been on my bucket list for as long as I can remember. I always imagined it to be an actual house with a huge yard for the multiple dogs and kids I’d have – but for this time around that wasn’t the case. I was however blessed with a lovely, cozy, quaint home. I was able to buy myself a fixer-upper condo which turned out quite darling! Goal complete. Goal #2: Go to Ireland. Goal #3: Be genuinely happy. I decided to choose joy is this year. I gotta tell ya – it makes a difference when you decideto be happy. For the first time in my life I can honestly say that I feel the most sincere, genuine, through to the core joy. And it is a great feeling. Growing up I was never genuinely happy. I would smile, but my soul hurt. There was a lot of contributing factors that kept me down, but thank the sweet, good Lord, those are gone. I feel joy, even in the sorrow, and it’s a joy I strive for daily. Hallelujah! I’m very grateful for having such an incredible year and I can only hope each year gets better and better. I thank God for being such an awesome awesome God and for blessing me beyond imagine. I am thankful for my friends, family, my sweetheart and for the little black dog. I’m grateful for God’s perfect timing, for His will in my life, and for giving me the courage to choose joy. Thank you 27. It was a blast. Number 3 is my absolute favorite. You are such an inspiration. These are amazing goals that you accomplished! Such a strong and determined woman, showing that anything is possible! Thank you for sharing.